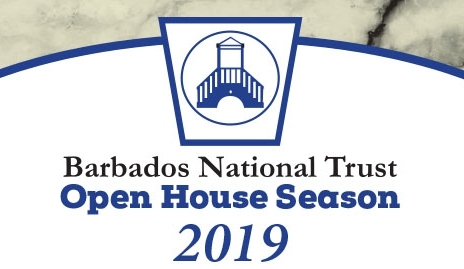 Open Houses, presented by the Barbados National Trust as a winter season tradition for over 30 years, are held Wednesdays and some Sundays from 1:45pm-5pm during the months of January to March. 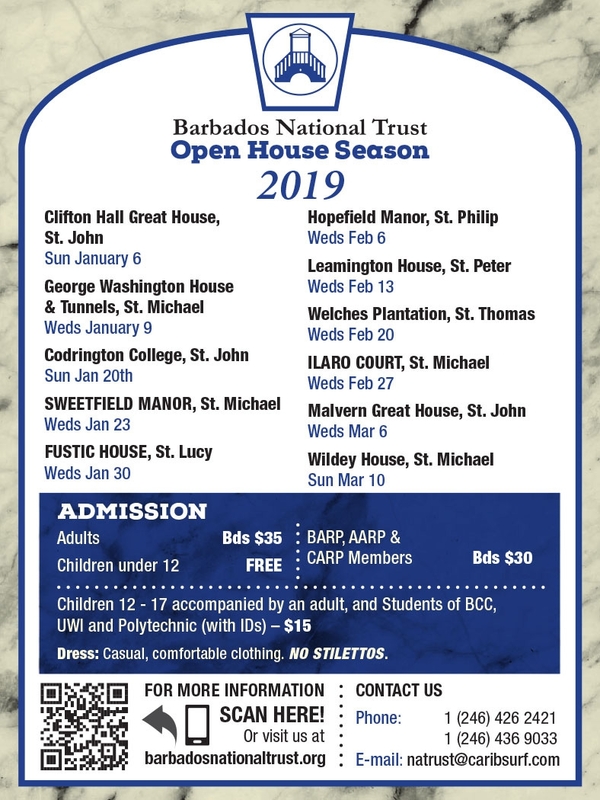 This is your chance to see some of the island's most beautiful homes! Visitors and locals alike can enjoy the architecture and history of privately owned homes. Enjoy a garden party atmosphere, with fresh fruit juices, homemade rum punch and snacks served on the lawns. Books on Barbados and the Caribbean are also available for purchase, and a small selection of artists and craftspeople display their art for sale. Open House Begins at 1:45pm and Ends at 5pm. Please see the attached flyer for full details on dates, venues and admission.